Next month’s early access game just just went live, and it’s a doozy. 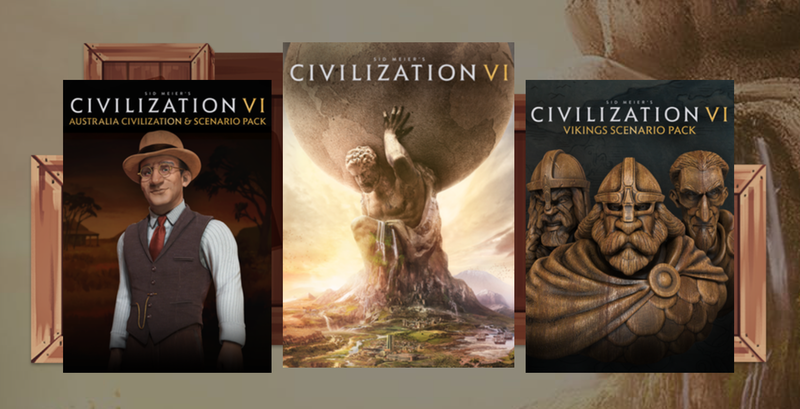 You get Civilization VI, plus the Australian and Viking civilization and scenario packs, all for just $12. You could even cancel your account immediately after downloading the games (not that we’d recommend it, for all of the reasons detailed above), and they’d be yours to keep. Needless to say, that’s the best deal we’ve ever seen on the latest Civ game.